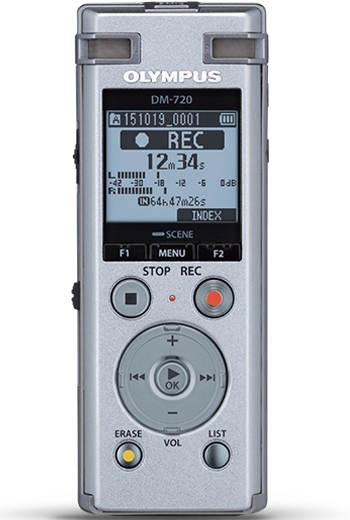 The new DM-720 is the perfect product for you when looking for an entry level business voice recorder to support you and your business. 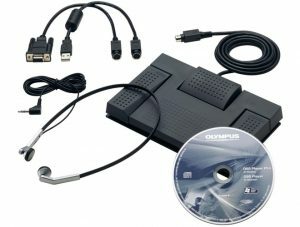 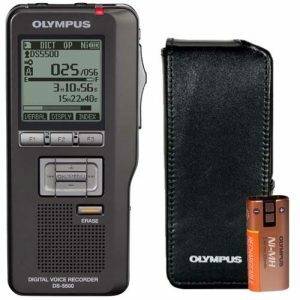 Elegant silver metal design meets high quality features like the TRESMIC System by Olympus. Thus you will find a clever device with top sound quality. 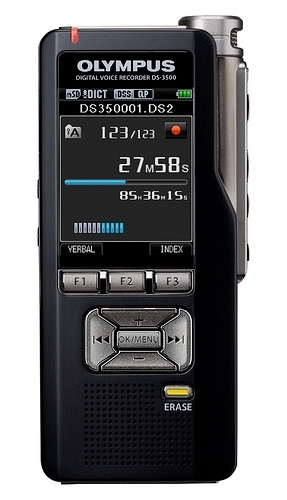 The usability is easy to understand and provides convenient handling. 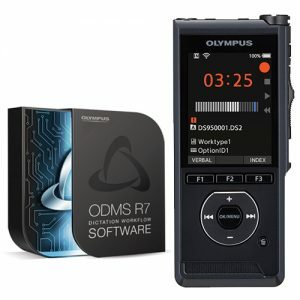 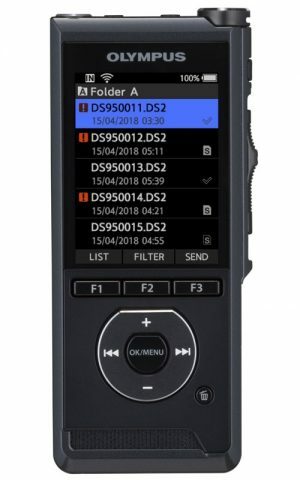 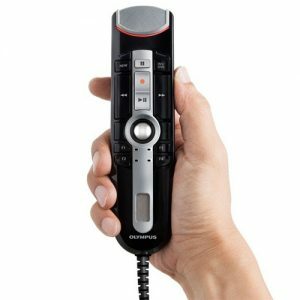 Equipped with an MicroSD-Card slot, an easy-to-use interface with five preset recording scenes, editing functions that extend audio use, and various playback functions, the recorder provides outstanding practicality and reliability to support your business needs. 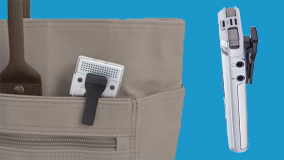 With the bundled clip it’s your convenient business tool in everyday situations. 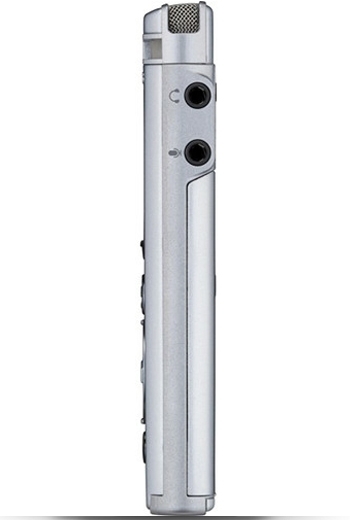 Complete with sleek aluminium hardshell carry case to store and transport everything that you will need. 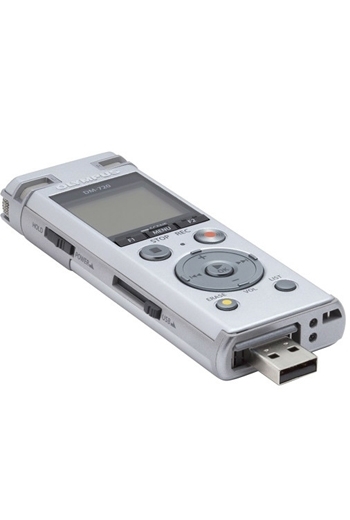 Recording a board meeting or other large gathering has never been easier! 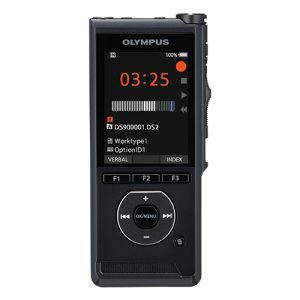 This professional solution includes two omni-directional microphones engineered by Olympus for seamless compatibility. 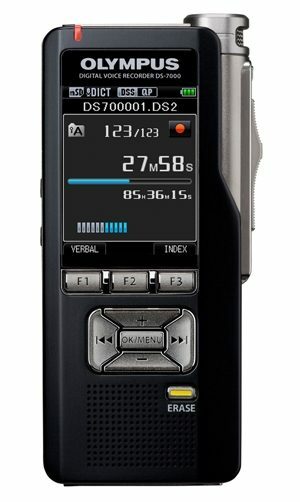 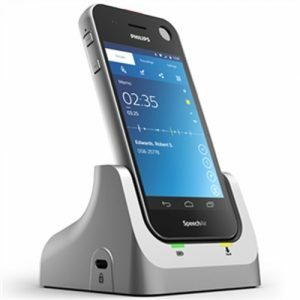 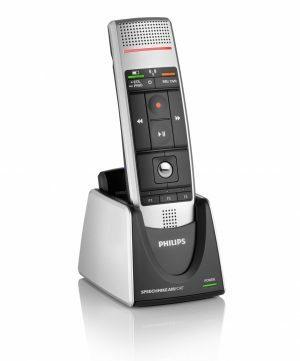 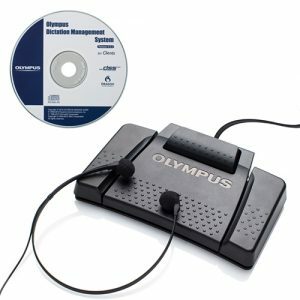 The Conference Kit is ideal for use with the DM-720. 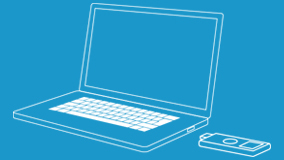 With 360°coverage, you’ll never miss a contribution – no matter where the speaker is sitting. 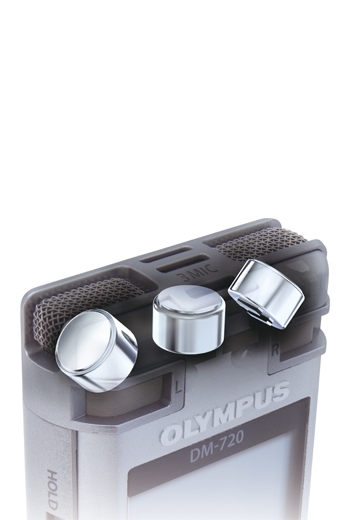 These left and right channel, low-noise stereo microphones cover a 20Hz – 20,000Hz frequency bandwidth and can be attached to two foldable mini tripods which are included in the kit. 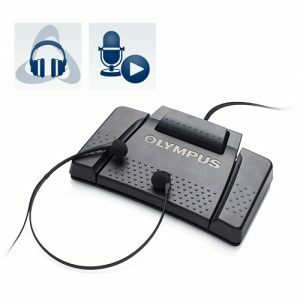 Especially designed to fit snugly inside your ears, these superior-quality and lightweight headphones make sure you only hear what you really need and want to hear – blocking out any unwanted background noise and delivering acoustic clarity with a wide frequency range. 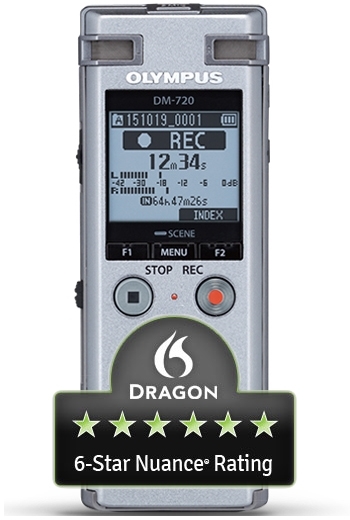 The result: hours of comfortable listening in the finest audio quality. 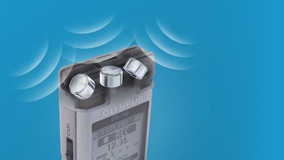 Function Buttons – Several functions can be assigned to the 3 easy-to-use buttons. 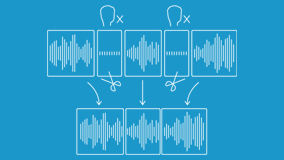 Noise Cancelling – Less noise and more sound.